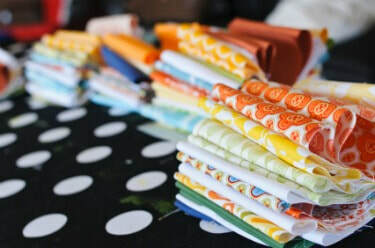 For the person who wants to learn to quilt but doesn't know where o start, what supplies they need or how to go about it, Sue Shippey will be teaching the basics of quilting. She will show you how to read a quilt pattern, what tools to use, how to cut fabric, and how to piece a quilt into a wall hanging that can be made bigger into a lap quilt of larger. She will also show you some of the tips, hints and tricks that make quilting easier and so much fun! Call (229) 439-8400 for more information.